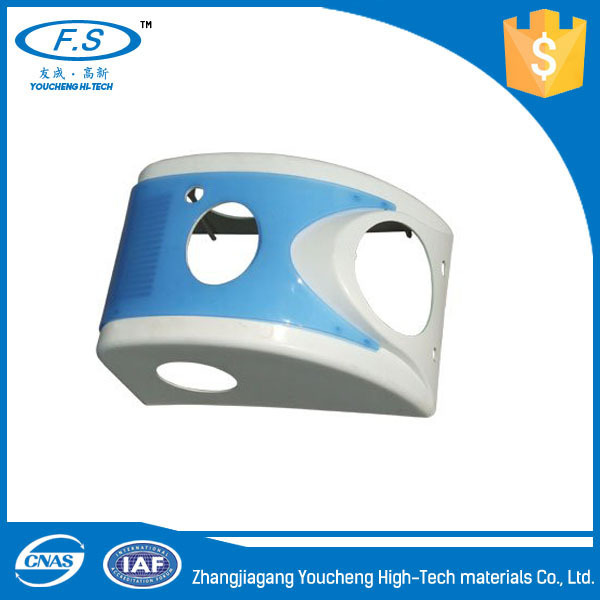 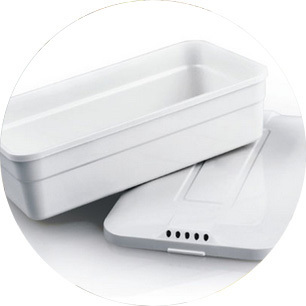 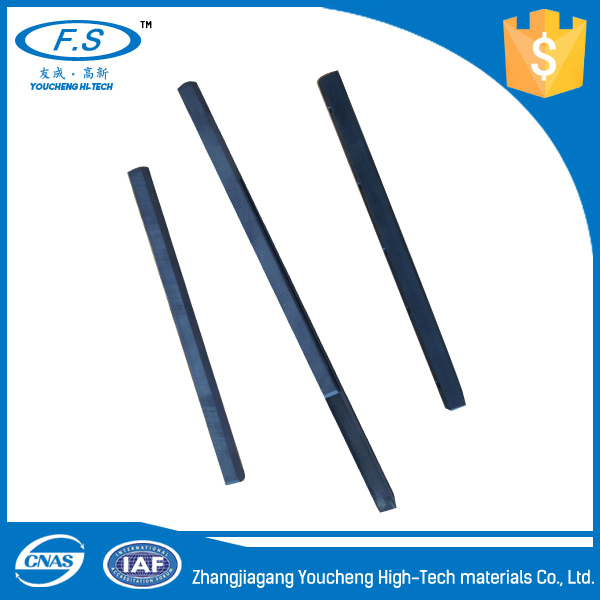 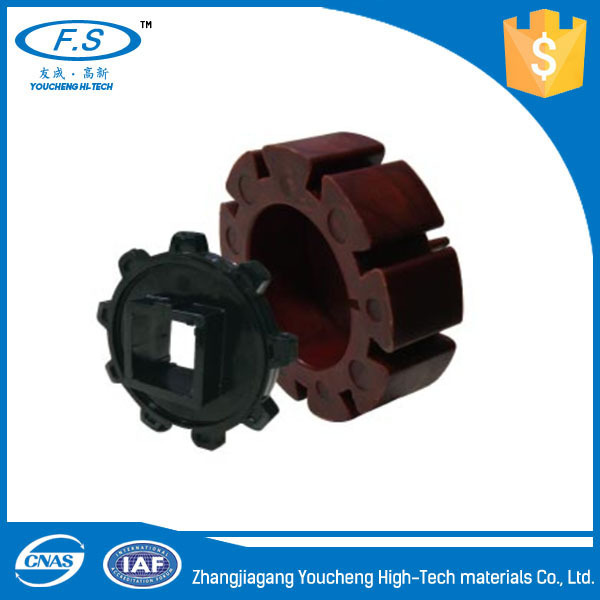 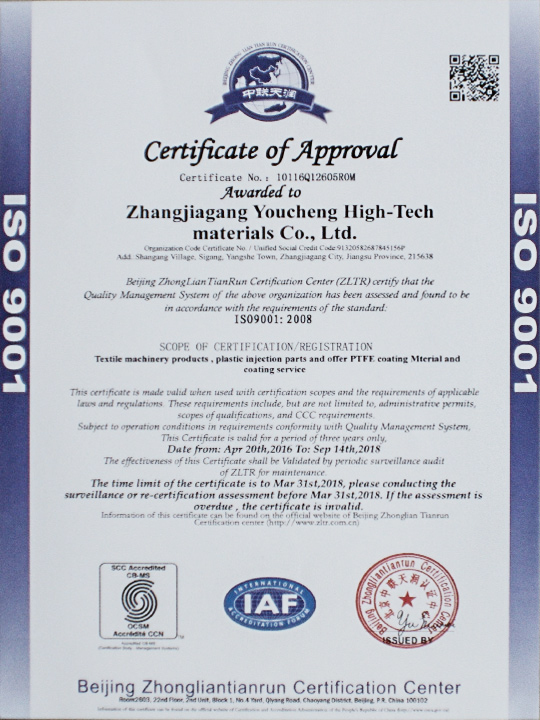 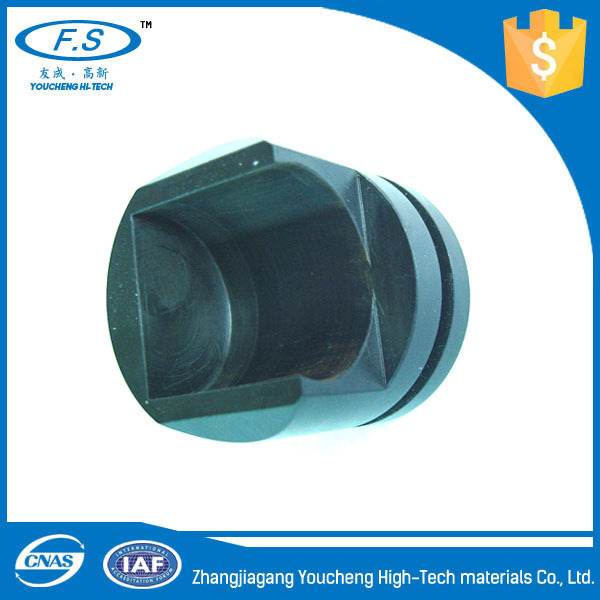 Zhangjiagang Youcheng High-Tech Materials Co., Ltd.
Youcheng Hi-Tech engineering plastic parts great characteristics: high temperature resistance, super wear, self lubrication, corrosion resistance, super hardness and easy to shape and machined. 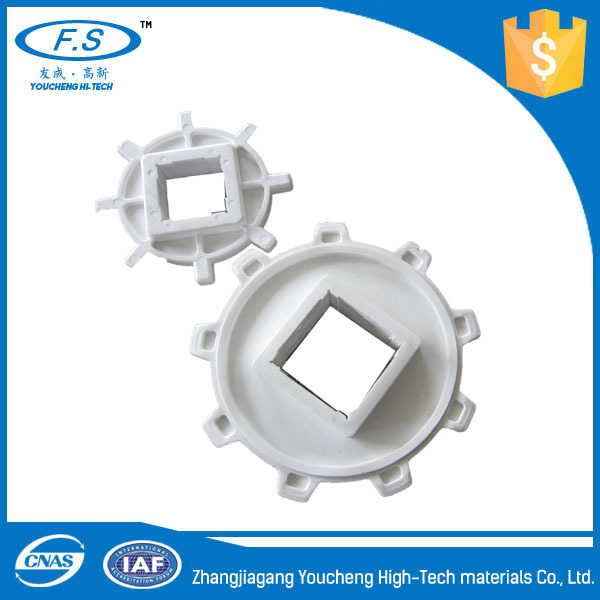 The high performance engineering plastic products have successfully applied in medical, mechanical, oil & gas, aerospace, semiconductor, automobile and so on. 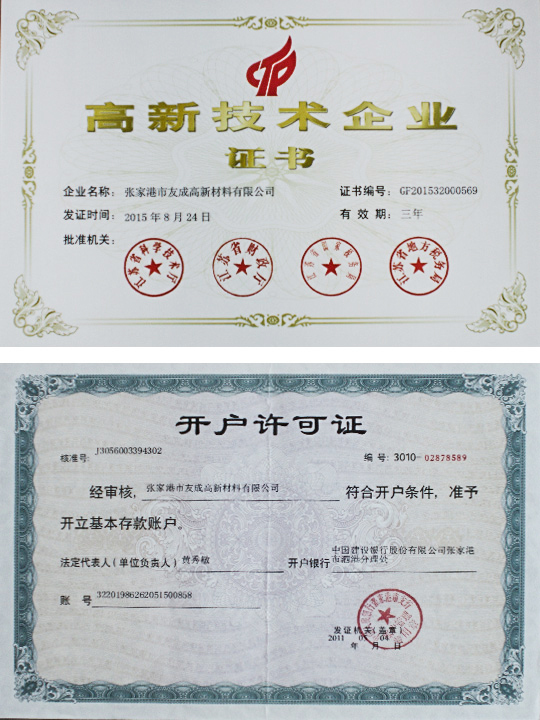 We are seeking to develop and innovate. 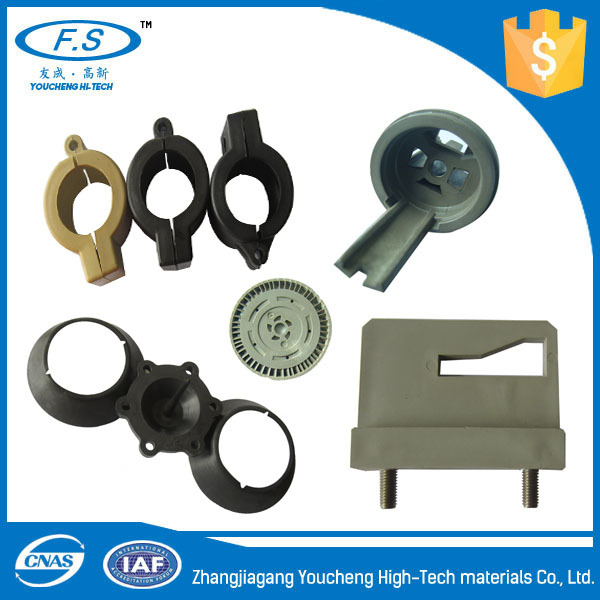 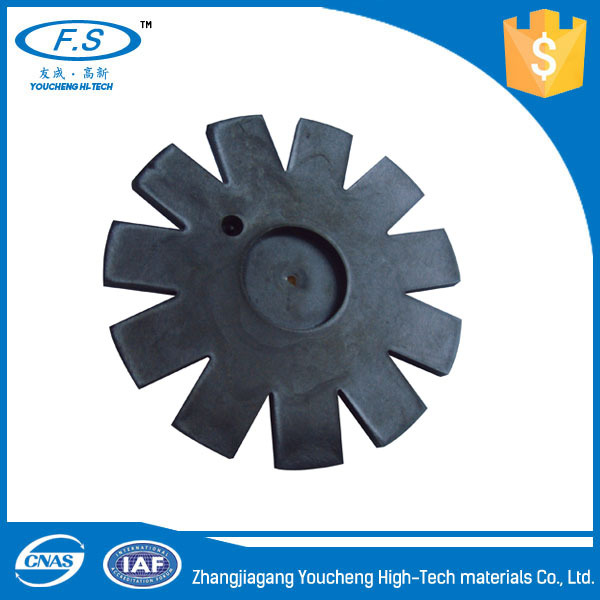 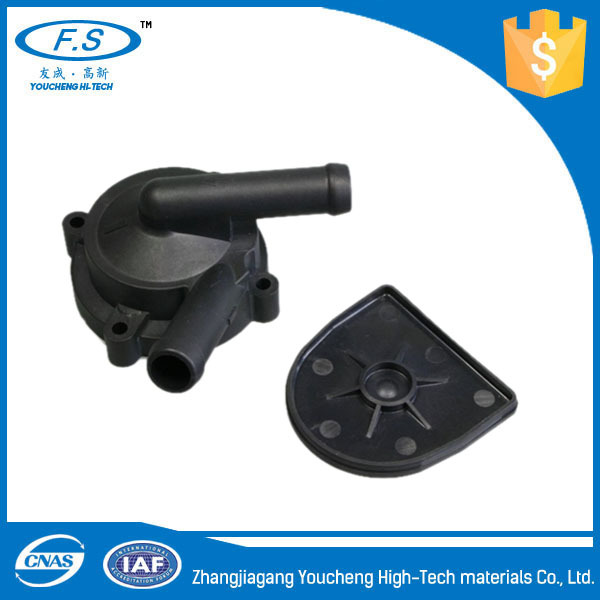 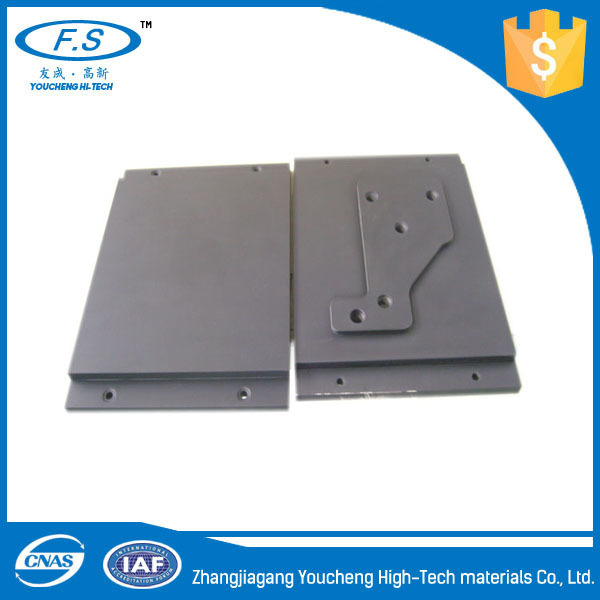 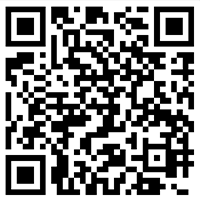 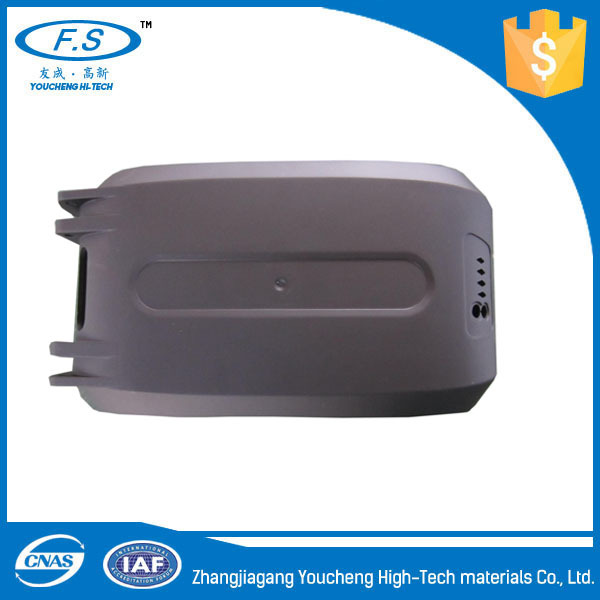 Custom made common plastic parts, engineering plastic parts and high performance engineering parts. 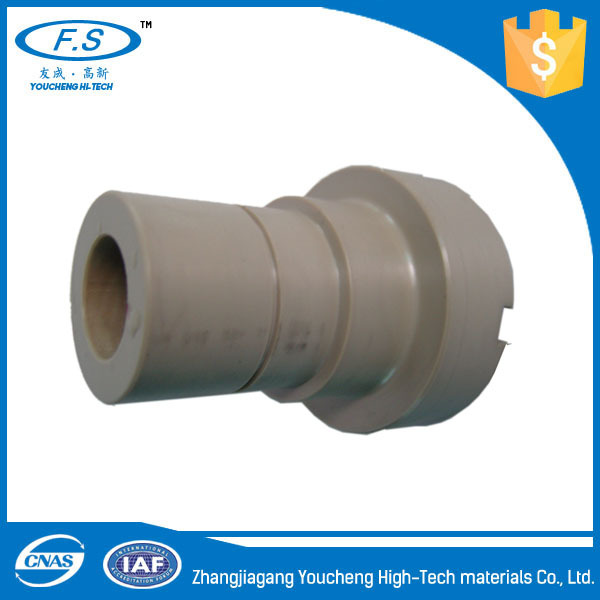 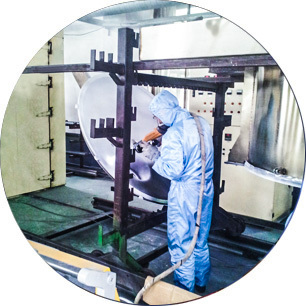 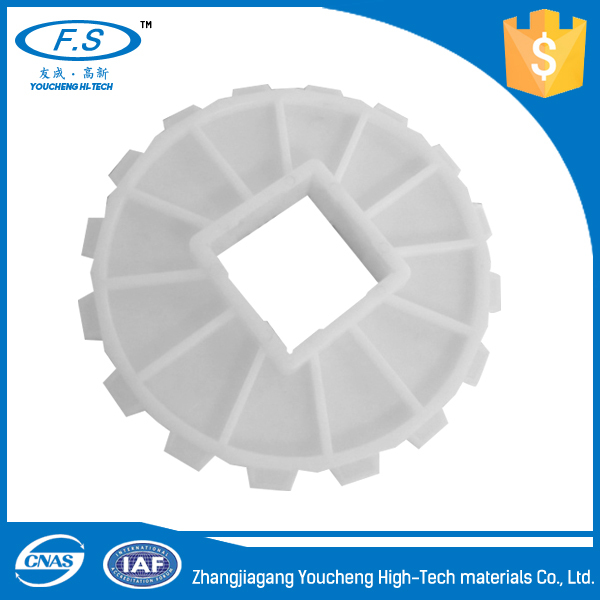 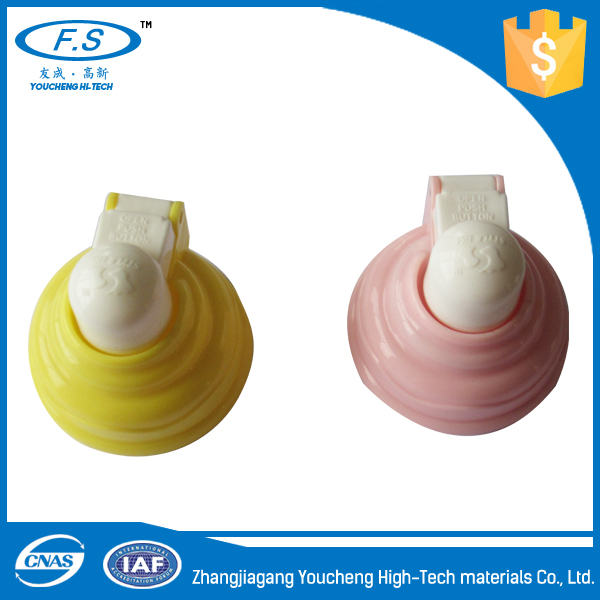 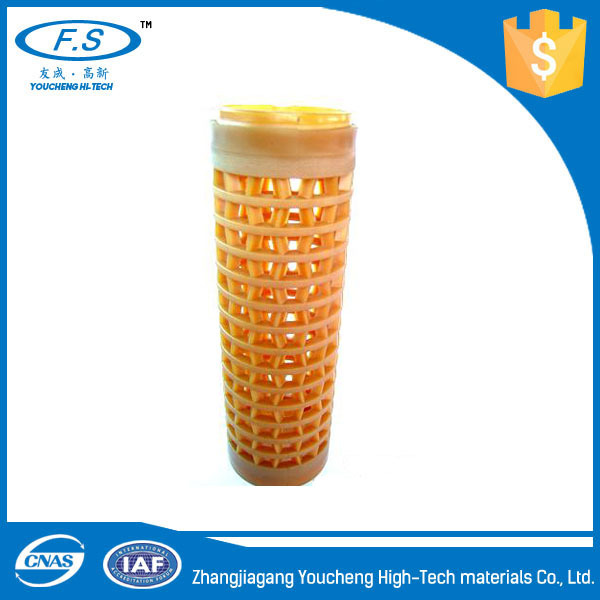 Offer PEEK, PTFE, PFA, ECTFE/HALAR, ETFE, FEP coating service. 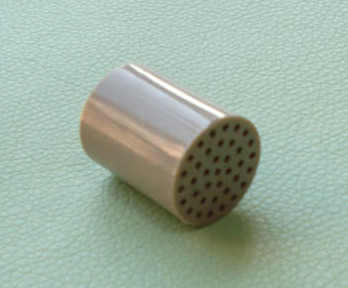 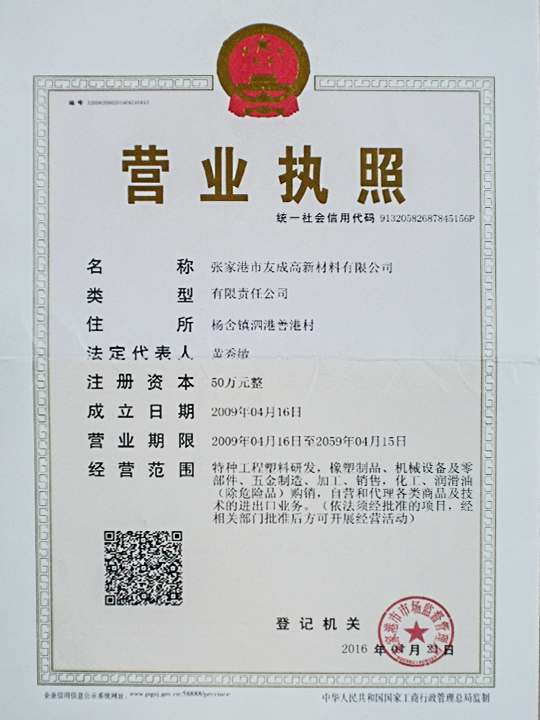 They are widely used in chemical, textile, medical, mechanical, industrial and food grade field. 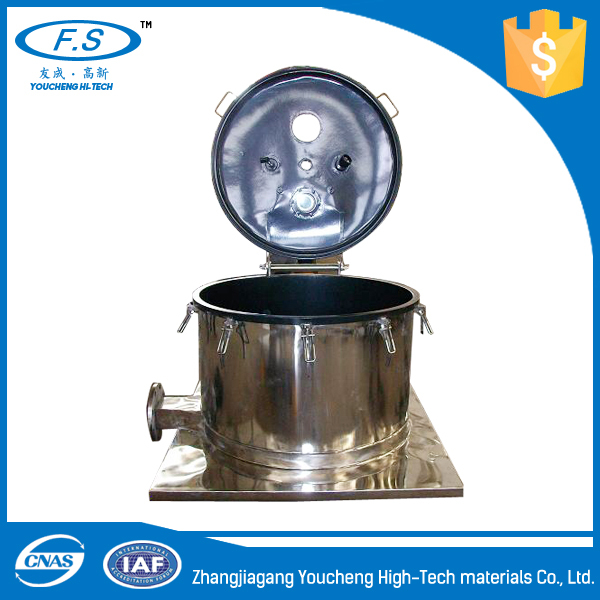 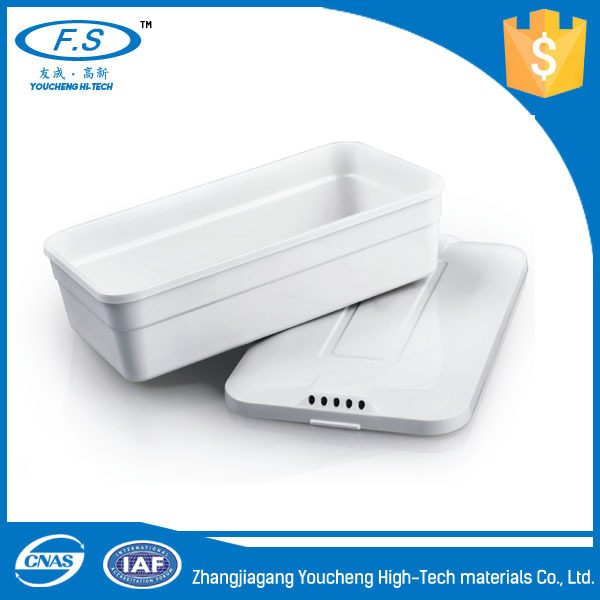 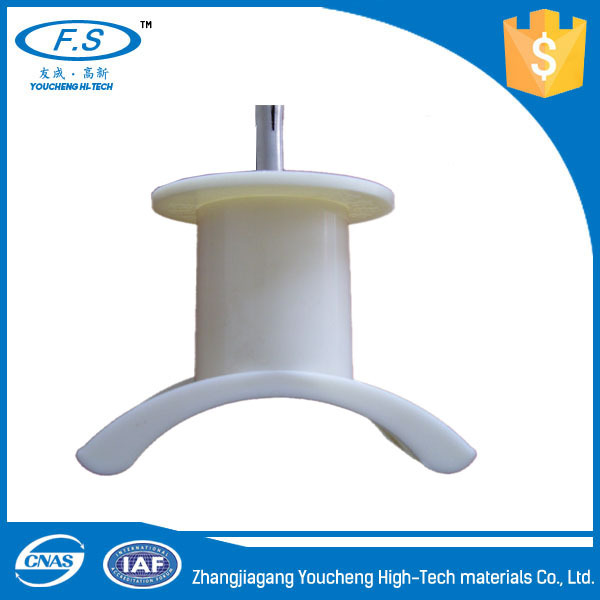 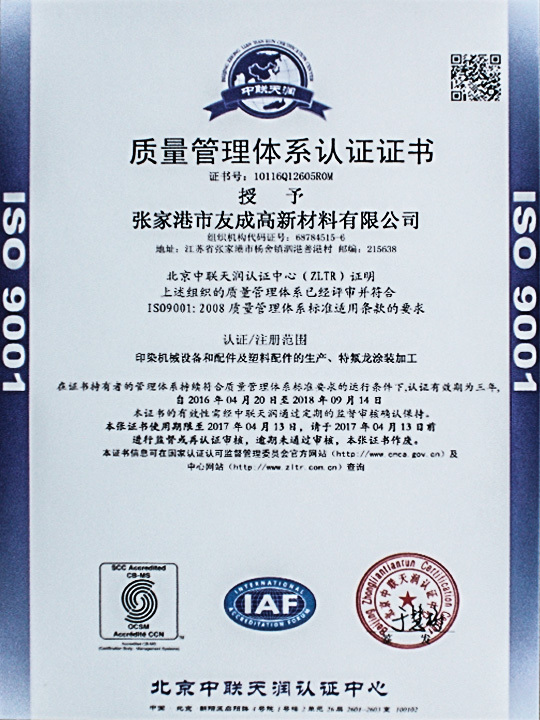 Coating material: PEEK, PTFE, PFA, FEP, ETFE, ECTFE, etc. 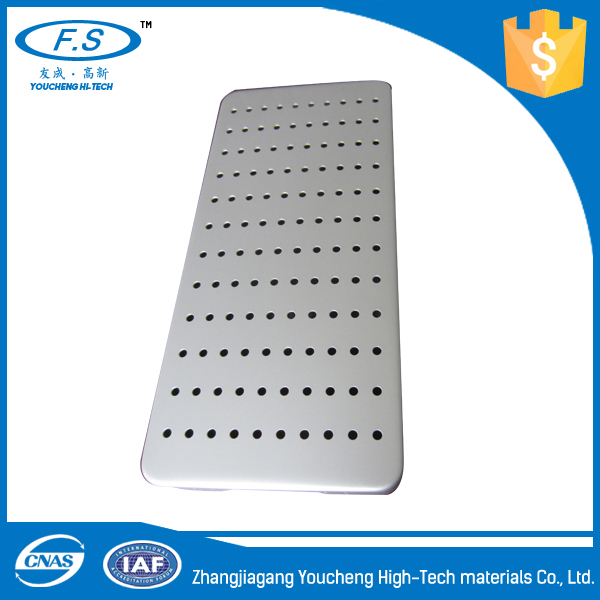 Coating thickness: 0.01 mm - 1 mm (based on clients' requirements). 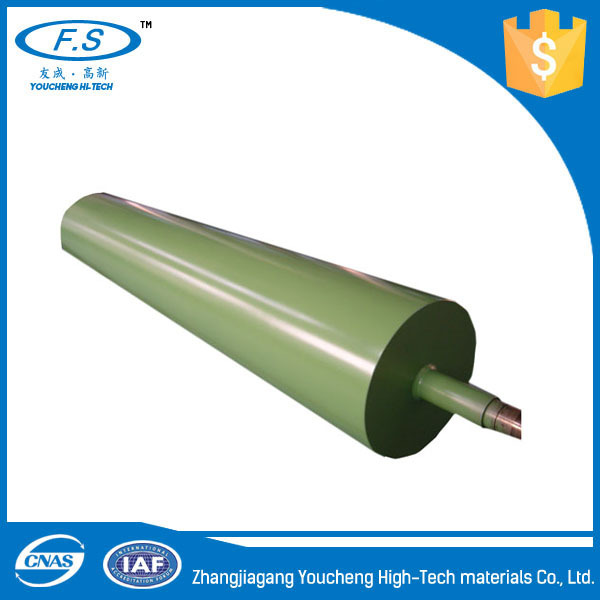 Coating advantages: Abrasion resistance, self-lubrication, corrosion resistance, No adhesion, Scratch resistance, High temperature resistance, Eectrical insulation, No-toxic, Ageing resistance. 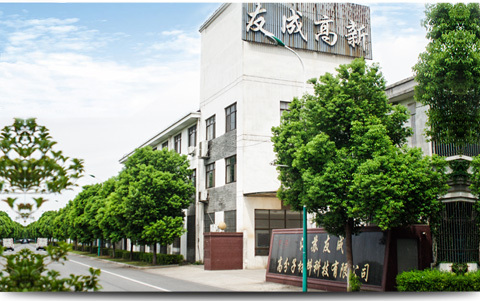 Our factory specialized in all types stenter spare parts. 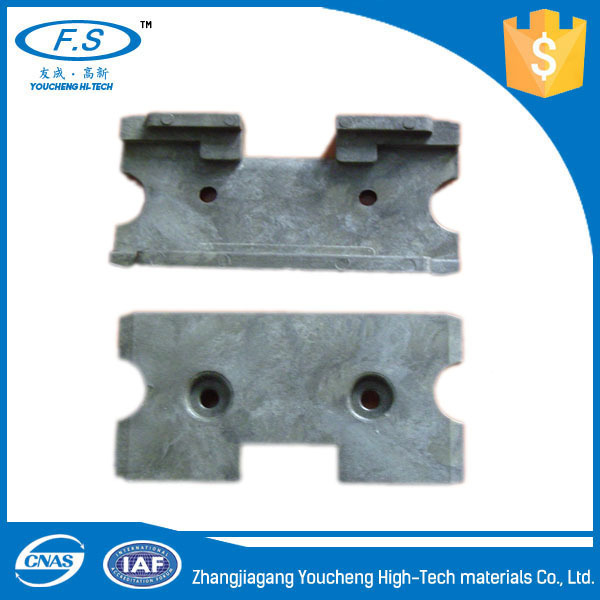 Some parts of them are made by PEEK matrial which is high temperature resistance, chemical and wear resistance, self-lubrication, radiation resistance, long life…We used DuPont oil in the chains. 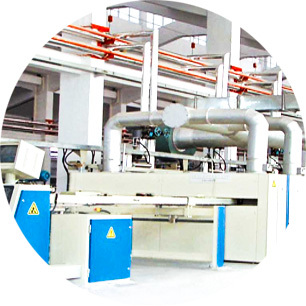 What is more, we made spare parts for almost 80% big domestic textile machines companies.